"Hamilton" comes to Chicago in September. 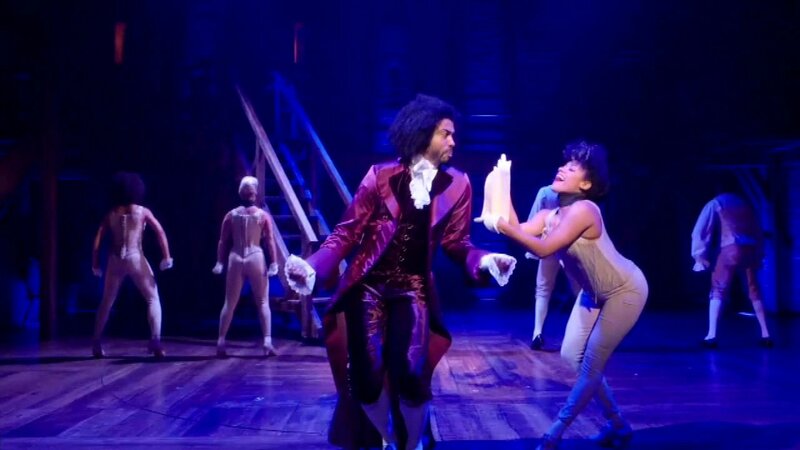 CHICAGO (WLS) -- Chicago students could have the opportunity to see the musical "Hamilton" for just $10. The Rockefeller Foundation announced Thursday it has secured $6 million in funding that would make it possible for public school children to attend the show at a discounted rate as part of their American History studies. Tickets will be made available for about 100,000 inner-city students across the country, including Chicago. The Rockefeller Foundation said the $10 tickets will get students into a special matinee of the musical and they will also be able to interact with members of the cast. The Tony Award-winning play opens in Chicago in September at the PrivateBank Theatre. However, a spokesperson for the Chicago production said the $10 tickets will not be available to students for the fall performances.